If you are a News subscriber, you will receive an email whenever the PennDOT Connects Hub releases News information. Follow these instructions to subscribe to News or to unsubscribe from News. If you are not a News subscriber, you can still view the News articles on the paconnects.org home page. Step 1. 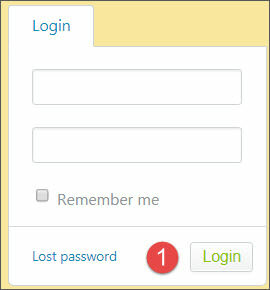 Log into your PennDOT Connects account. Step 2. 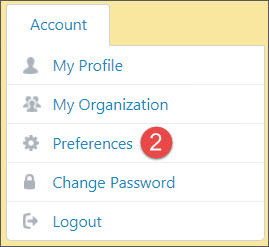 Under Account on the left side of the screen, select Preferences. Step 3. 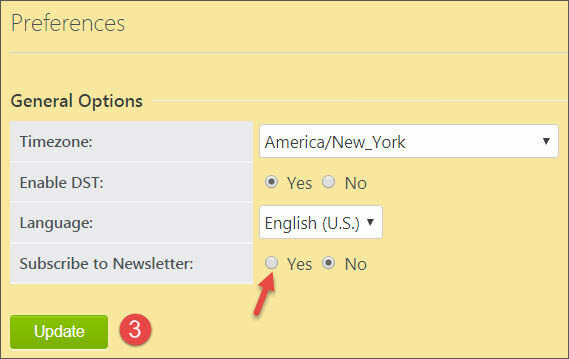 Beside Subscribe to Newsletter, select Yes if you would like to subscribe to the News. If you are already subscribed and would like to unsubscribe, select No. Select Update after you have made the change.